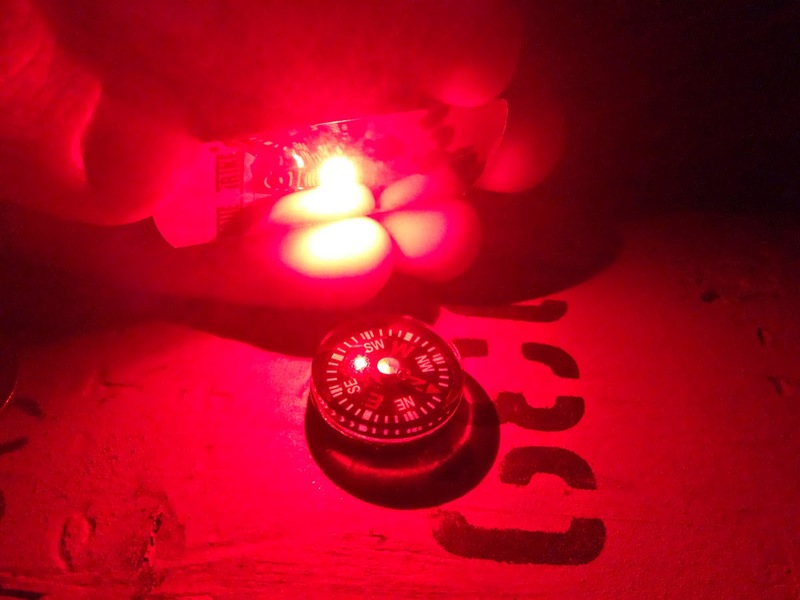 Testing out Brite Strike APALS as an ultra-compact, low cost emergency light source and beacon. Built in weatherproof adhesive strip allows you to stick 'em where you need 'em. Switch allows you to move through flashing and constant on, and shut the thing off to save it for another day. They're flat versus round, which lets the slip more easily into the tight spaces of small kits. At $3-$5 a pop and with 80+ hours of useful life, these are a great option for contingency kits or for marking/signalling purposes. Available in a variety of colors, including IR.